I often meet people who have entered their personal intellectual ice age. Permafrost has gradually anesthetized their curiosity and their pursuit of knowledge has stalled. Of course, some people have never gotten their mental engine up and running. But others have and not sustained it. Here are some pitfalls to avoid. Some people reach an intellectual pinnacle but then push the pause button. I have a friend who is a physician—a good physician—who punched the pause button on his personal development about twenty years ago. I can only imagine how sharp-witted he was when he earned the post nominal “MD,” but having achieved that notable goal, he has since coasted through life. John Maxwell calls this “destination disease”—we reach a desired point in life (graduate from college, start a successful business) but then cease growing. Some people know a lot about one particular area and they continue to grow in that one area, but they have not expanded to other areas. The best antidote for intellectual atrophy is to read. Click here to see an essay I wrote entitled How to Learn from Reading. In addition to reading, there are many other ways to stay fresh and vital. 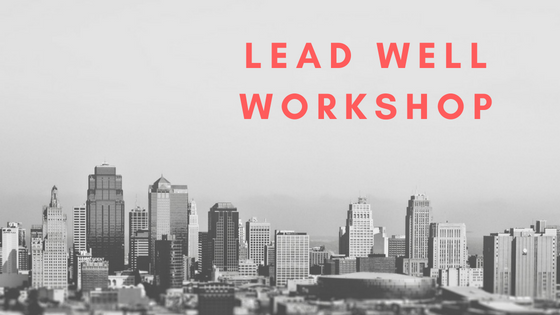 I wrote a monograph titled Lifelong Learning—Why it’s more important and doable than you think – and would like to give you a free digital copy. 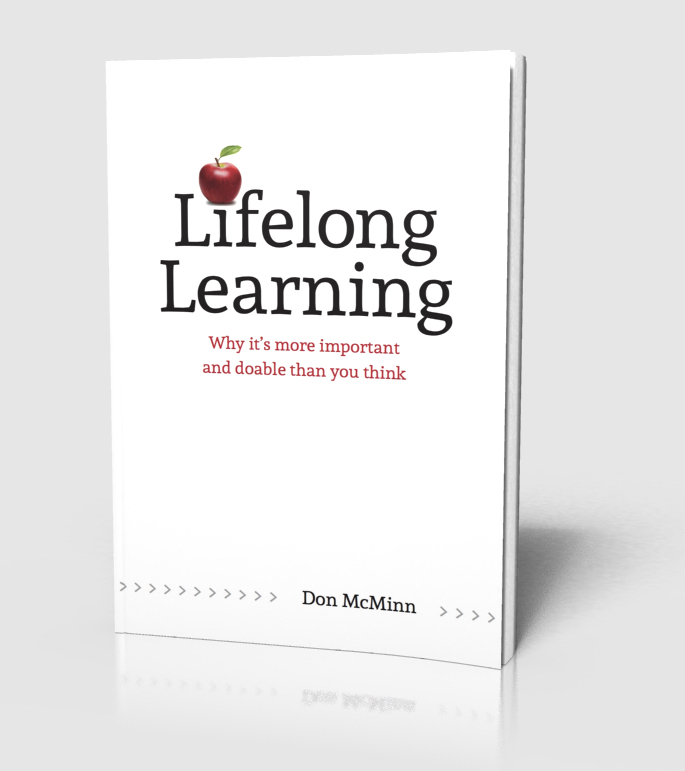 Click here to download Lifelong Learning – Don McMinn. You don’t want your tombstone to read: Died, age 45. Buried, age 75. Wonderful words. I grade papers and teach an occasional seminary class. It is so easy to spot those who stopped learning years ago. It is also easy to spot those whose intellectual curiosity kept them learning throughout life. 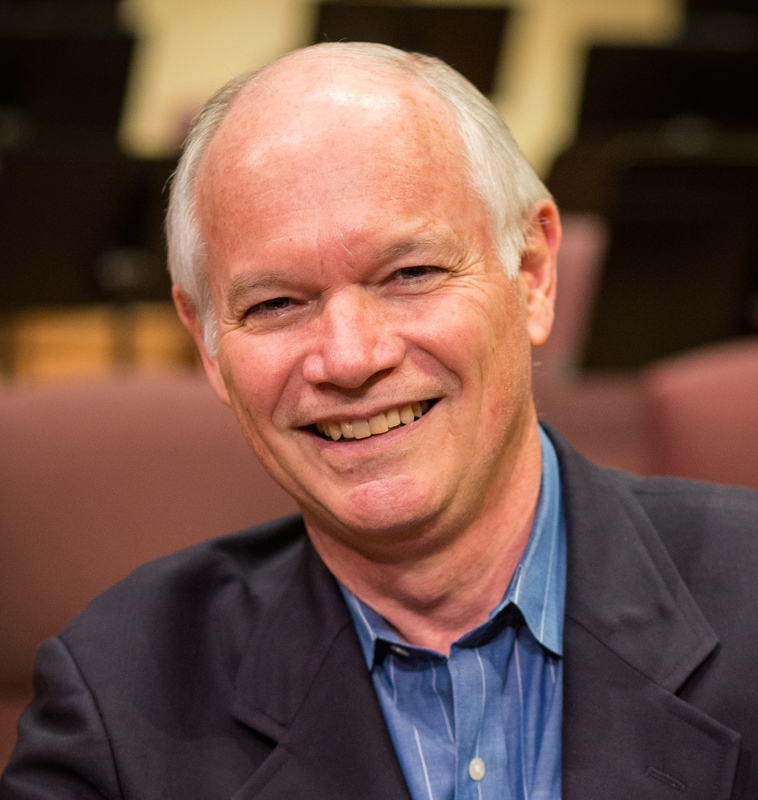 Remember Nicodemus in John 3? He was reported to be the most advanced teacher in Judea except for Gamaliel. Yet, he still went to Jesus with sincere questions. He left fulfilled. Thanks, Bill, for sharing insight about Nicodemus; I hadn’t thought of that. And, kudos for being a lifelong learner yourself.